Visit or contact the Small Business Centre to learn more about self-employment and entrepreneurship! Check in with the Small Business Centre for info on Summer Company 2019! Are you looking for a summer job? Have you always wanted to test the water with entrepreneurship but unsure of where to start, scared, or nervous? 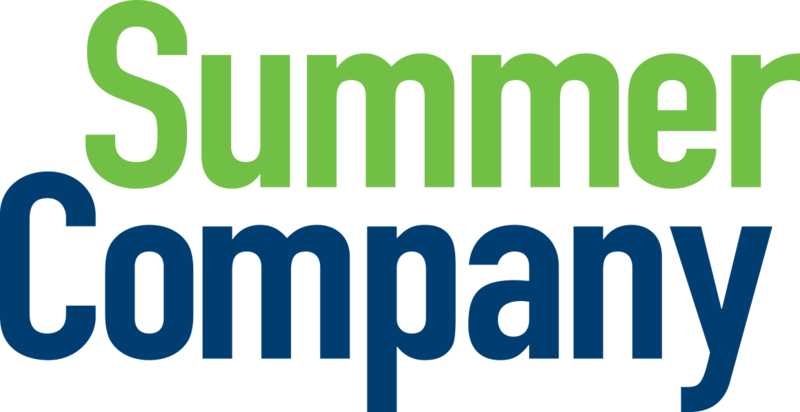 Summer Company might be a great fit for you! Summer Company will provide accepted students mentoring, business training and up to $3,000 in funding to start and run their business for the summer. The Small Business Centre will assist you in the development of your business plan and throughout your business operations during the whole summer. Need some ideas and inspiration? Check out the Summer Company Yearbook! Futurpreneur Canada supports young entrepreneurs with up to $45,000 in financing, an expert business mentor for up to two years, and resources to help you plan, manage and grow your business. The Small Business Centre will provide you with the information you need to succeed. Learn about management, marketing, technology and finance. Whether you are a brand new start-up or an existing business ready to take the next step, contact us to get started. Twenty finalists are chosen who are awarded a trip to Toronto to pitch their ideas live at OCE’s Discovery conference and showcase in front of a panel of judges from the entrepreneur community.